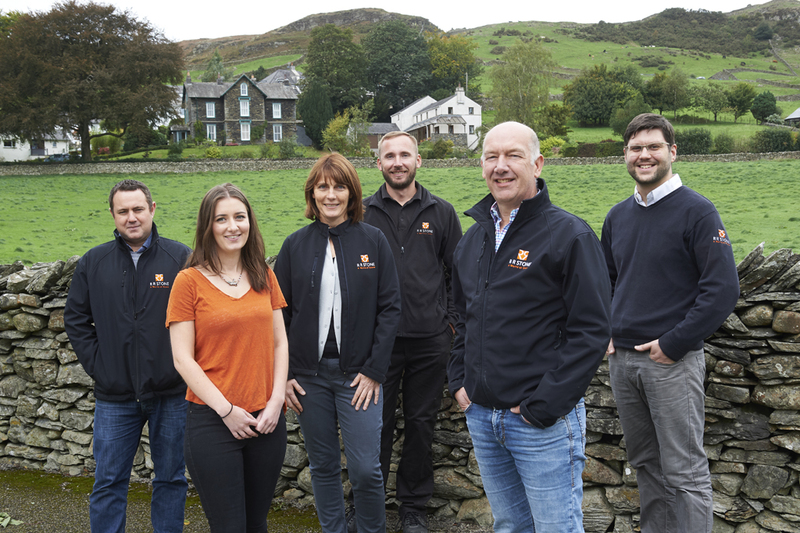 RR Stone Ltd are based at Staveley in the heart of the English Lake District. We import, stock and distribute a wide range of natural stone, porcelain tiles and wooden flooring. Furthermore, we have a dedicated Ted Todd hardwood flooring showroom and a new bathroom showroom. We also stock and supply brands such as Laura Ashley Bathrooms, Little Greene Paint, Franke and lots more. We manufacture and fit to the highest standards granite, quartz, slate and marble worktops. Furthermore, we also fit and manufacture hearths, vanity units and general architectural products. Also, our stone materials are suitable for both interior and exterior installations and are designed for use as flooring and on walls. The range of stone products is made up of the highest quality products from around the world. We sell to both the trade and directly to members of the public. Our five showrooms feature all our products on the premises. Finally, we supply stone care products specifically for cleaning, sealing, enhancing and maintaining all types of stone and wood products. As a result, our cleaners and sealers provide superb solutions for the care of our entire range of products and are perfect for treating similar materials. Most importantly, we have many years experience working closely with architects, builders and designers commercially and privately. As a result, we have achieved many beautiful results in both public and domestic settings. Come and see our five beautiful showrooms – they cover all aspects of what we do including a Ted Todd Hardwood flooring showroom.